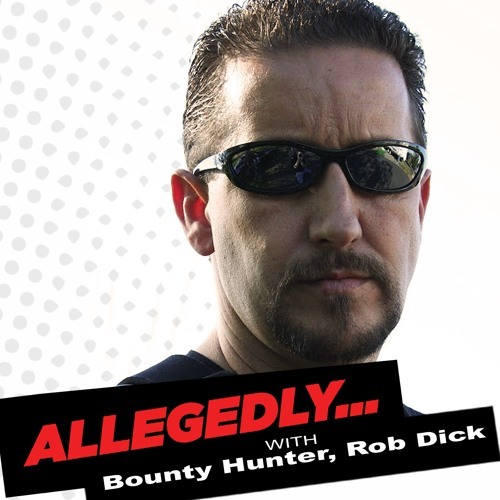 "Allegedly" goes criminal as bounty hunter and former bodyguard for Casey Anthony steps into the studio and answers the ultimate question - did Casey or didn't Casey kill her daughter? Find out what really went down behind the scenes of the trial and what kind of a person she really was. On top of that, hear all about the life of a bounty hunter in this day and age - how they survive, how they date, and ultimately, how they catch the bad guy.